4 months…..18 weekends….122 days…. Whichever way you say it, our wedding is very close! The excitement is building as the days get closer. This whole journey has been a huge adventure that keeps getting better. Loving this quote, as it pretty much sums up how I feel right now. 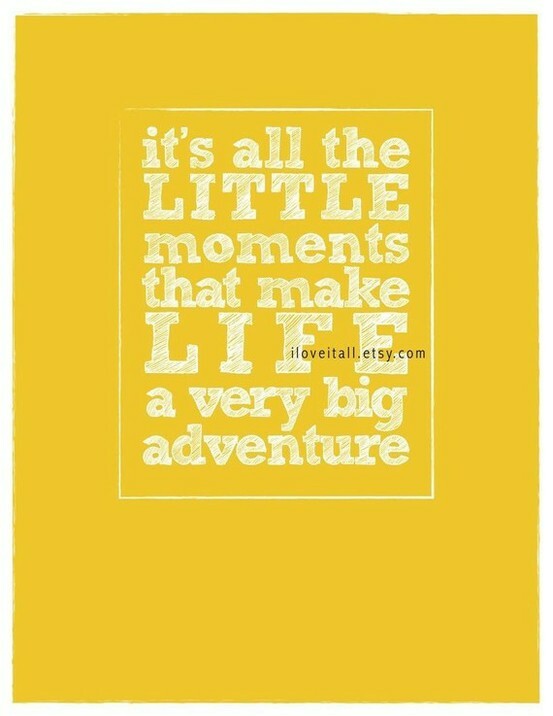 I love this blog simply because I can look back on the little things that sum up the big adventure. So excited to marry my love in 122 days! This entry was posted in Uncategorized, Wedding and tagged countdown, wedding. Bookmark the permalink.